In one of his most exotic and breathtaking journeys, the intrepid traveler Paul Theroux ventures to the South Pacific, exploring fifty-one islands by collapsible kayak. 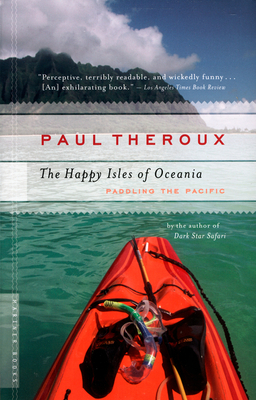 Beginning in New Zealand's rain forests and ultimately coming to shore thousands of miles away in Hawaii, Theroux paddles alone over isolated atolls, through dirty harbors and shark-filled waters, and along treacherous coastlines. This exhilarating tropical epic is full of disarming observations and high adventure.